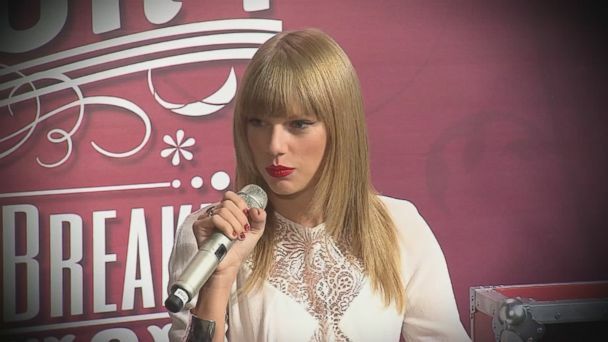 Follow the latest Taylor Swift news, videos, and analysis from ABC News. Diane Macedo reports the buzziest stories of the day in "GMA" Pop News. 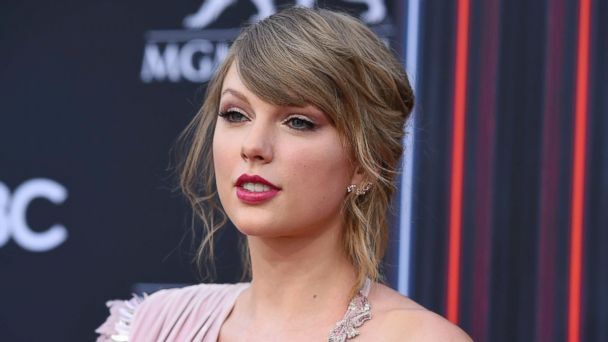 The singer recently cheered up a Swiftie who was badly injured in a car crash, by sending flowers and a handwritten note to her hospital room. 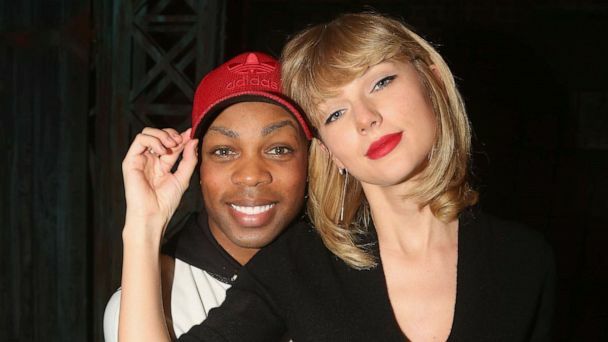 Taylor Swift takes good care of her friends and proved it once again with pal Todrick Hall, gifting him with homemade treats and a designer suit jacket. A suspected stalker, Roger Alvarado, of Florida, allegedly broke into Taylor Swift's New York City home. Roger Alvarado, 23, of Florida, was arrested for breaking into Swift's Manhattan apartment for the third time in less than two years. 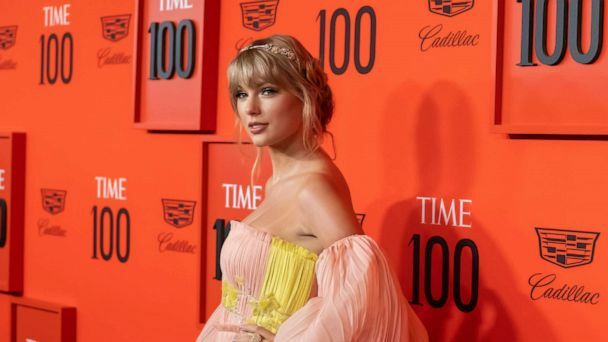 A man allegedly obsessed with Taylor Swift broke into the singer's New York City townhouse for the second time and was promptly arrested for burglary, police said. 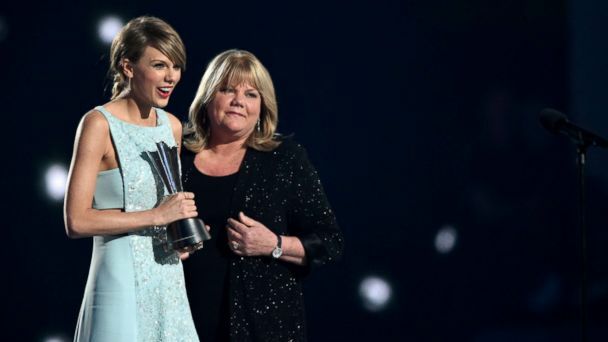 Taylor Swift says her mother Andrea's cancer has returned. 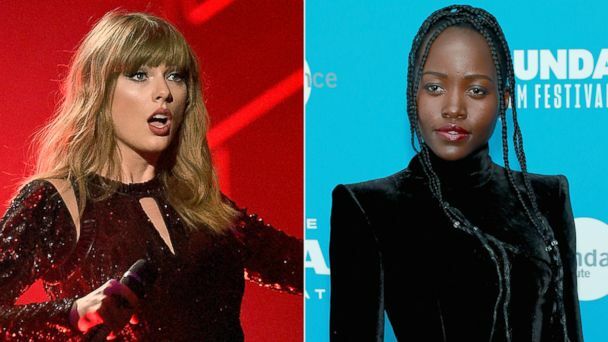 Oscar-winning Black Panther star Lupita Nyong'o explains why Taylor Swift song "Shake it Off" is her "anthem." The streaming service announced it will air a live concert film of Swift's stadium tour, captured at AT&T Stadium in Dallas. 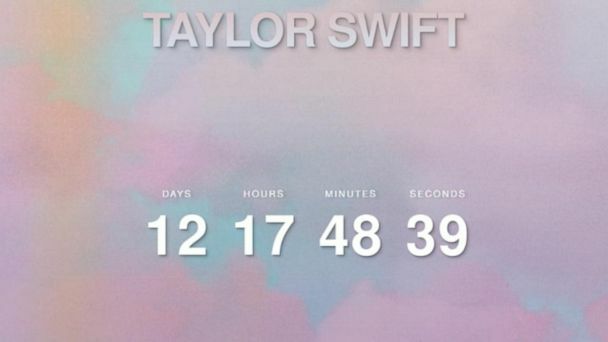 "Are you ready for it?" The live concert film was made at Swift's shows in Dallas, Texas, and will debut on Netflix on New Year's Eve. Swift started the American Music Awards with a sizzling performance and ended it by taking home the show's biggest prize and setting a record. 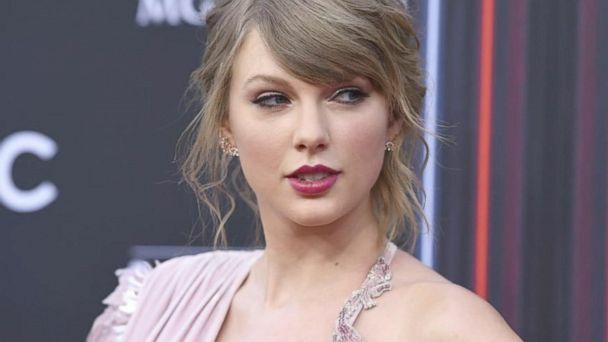 Taylor Swift broke a record on Tuesday night at the American Music Awards, but it's her continued political activism that is getting more attention. Taylor Swift took to Instagram to urge her 112 million followers to register to vote in the midterms. The pop star urged Americans to vote in the upcoming midterm elections and voiced her support for LGBTQ rights and women's rights in an Instagram post. The pop superstar has shied away from talking politics throughout her career, but she broke her silence in a passionate and lengthy Instagram post in which she endorsed two Democratic candidates. 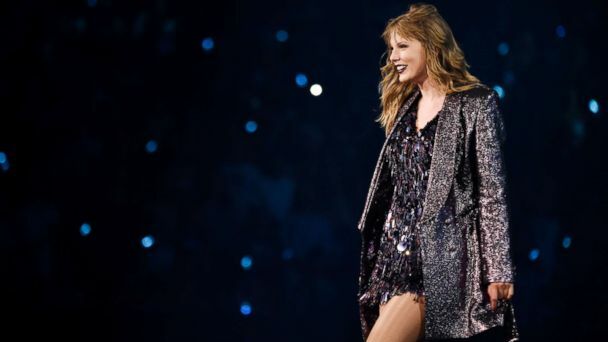 Taylor Swift -- the notoriously apolitical pop star -- broke her political silence in a passionate post on Instagram, endorsing Democratic candidate in the 2018 midterms. Tiffany Kleinschmidt will leave the hospital for the first time in months. Taylor Swift reflected on the 1-year anniversary of the groping trial she won against former DJ David Mueller by emotionally addressing other survivors. She has already earned a killer reputation as a designer. After years of public takedowns and writing songs about each other, Perry sent Swift a package with a note saying, "I really want to clear the air." Ever since Kanye West interrupted Taylor Swift's 2009 speech at the MTV VMA's, the rap king and pop queen have been at odds, one way or another. Perry sent Swift a literal olive branch as a peace offering, according to Swift's Instagram story. Swift, who is kicking off her Reputation world tour tonight in Glendale, Arizona, shared on Instagram that Perry sent her a package containing an olive branch and a handwritten note. Sara Haines reports the buzziest stories of the day in "GMA" Pop News. David Mueller was found guilty of groping Swift and ordered to pay $1. The singer's new album dropped earlier today. The mega pop star has released six albums. Swift debuted her new song in a special performance during ABC’s “TGIT” lineup. The superstar hosted private album listening parties for her biggest fans. 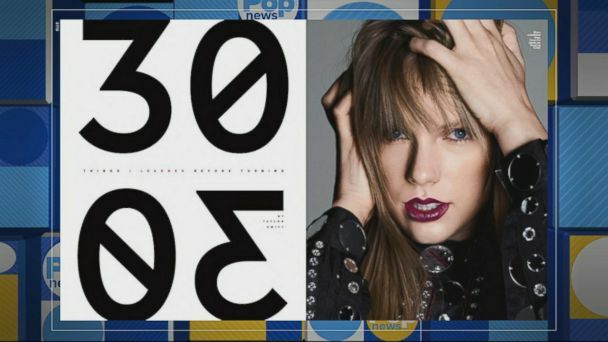 The special appearance will mark Swift's first performance of a new song in three years as she prepares to release her new album, "Reputation." The singer is now dating British actor Joe Alwyn.